Get organized today, with advanced call tracking technology from Voipment. 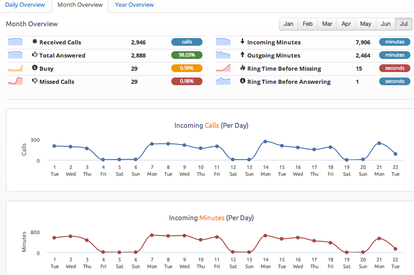 Our user-friendly dashboard allows you to see overviews of your daily, monthly, and yearly calls. Dive deeper into the dashboard and see detailed charts of call statistics. The dashboard has been designed to give the user real time updates that are easy to understand and will keep you organized. 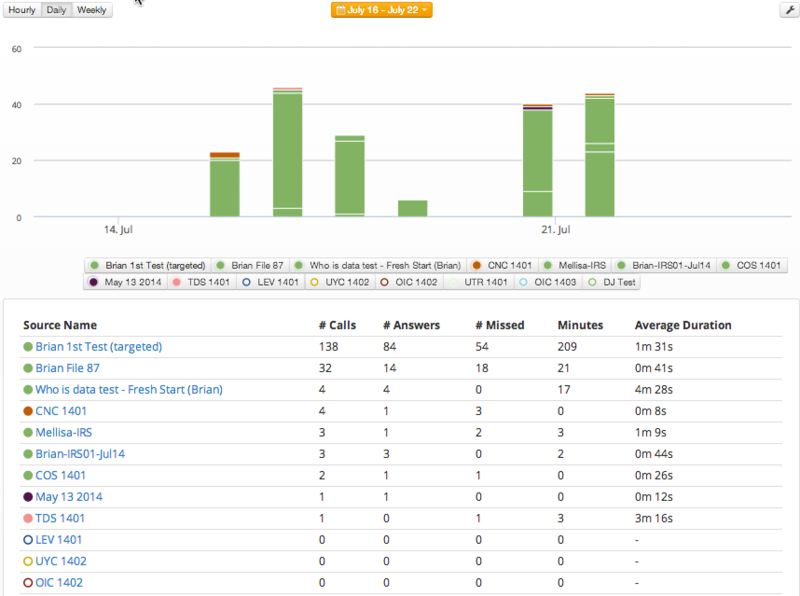 The call records page tracks every call your business has received or made. It will track both the outside caller information, and the information of the caller from inside the company. The report will show if the call was missed, or answered, and for how long the conversation was. Calls are organized by the time and date they were received, with the newest calls at the top of the list. With Voipment technology you can record calls (audio recordings), send faxes, send text messages, and listen to voicemail all over the internet. 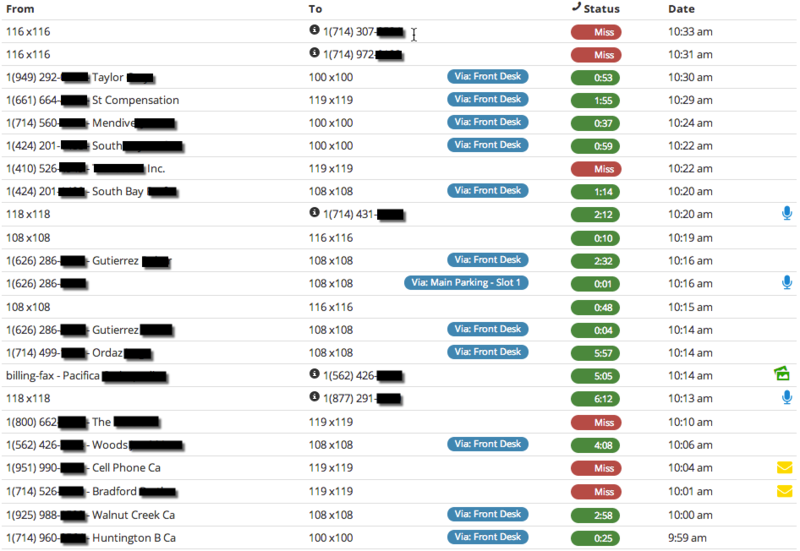 You can set up specific call tracking campaigns that will show exactly each advertisement is doing. No more guess work, with the call tracking campaign you can analyze all the traffic from specific advertisements. You can also see everything your workers are doing by the hour, day, and week. The information can also be broken down by looking at where the calls are coming from on a map, and the demographics of the call. Voipment makes call tracking easy, efficient, and organized. Our staff and technology will help your company get on top today!